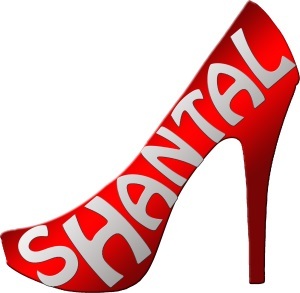 A little dance – a little sport – a headstand for Shantal – that it is – and always a nice smiling – women are best! Fashion: black wetlookleggings and highheels, what else for sports, tell me? Big thanks to Jeany for this nice work!